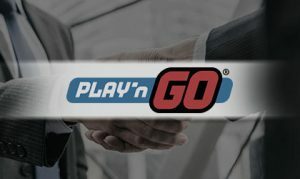 Online and mobile game developer, Play’n GO, has further strengthened its reputation in the industry as a leading supplier for regulated markets, having recently announced plans for new markets as well its latest certifications. 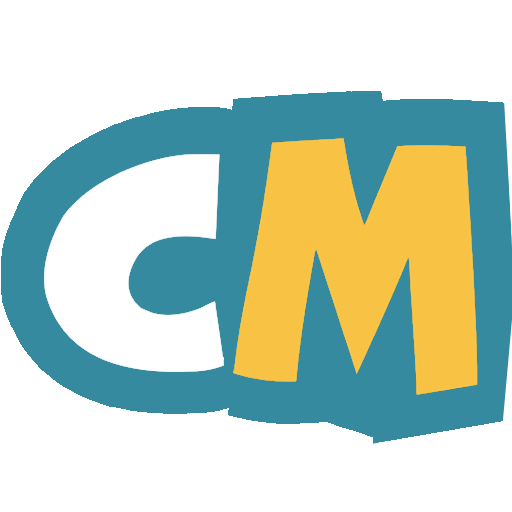 The company that already offers its gaming content in more than 15 regulated jurisdictions worldwide, now has a presence in Sweden and is preparing to enter Portugal, both markets that are expanding in the industry. In 2018, record growth was seen in Portugal’s brick and mortar sector, while the casino market has opened up in Sweden as the country’s new license system went into effect on January 1, 2019. And Play’n GO’s tie-ups with leading Swedish partners including Svenska Spel and AB Trav och Galopp (ATG) saw the company among the first to take advantage of the Scandinavian nation’s new regulations. However, the company’s reputation received its biggest boost when it made the decision to make its entire offering compliant within their operating regions. 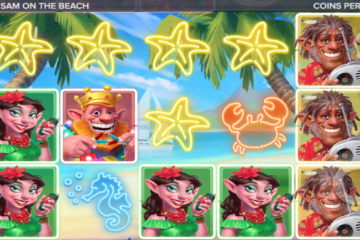 Instead of settling with the current norm of selecting a few games for each jurisdiction, Play’n Go ensured that their partner operators would have access to as much of their award-winning portfolio as possible. That affords more freedom to their operators to choose for their players an enhanced selection of games. The firm has already implemented new certifications including nearly 70 additional online slot titles in the Czech Republic; making table games available in Columbia; the offering of video poker, video bingo and a selection of table and slot games in Spain, and in Italy, the addition of progressive jackpots in-game. We have a strong presence in regulated markets, and it’s growing continuously. Our goal is to expand even further in Europe and increase our presence in Latin America. Wherever we go, our partners can be certain to be fully compliant in those markets,” added Weitzhandler. On February 4, Play’n GO was awarded ‘Slot Provider of the Year 2019’ at the 12th International Gaming Awards at the Savoy Hotel in London for their work in the industry over the last twelve months. The firm also just released its latest slot title, Wild Falls, a 5-reel-slot, which uses the Klondike Gold Rush of the 19th Century as a backdrop and the Yukon River as a feature.